Coastguard Mana was tasked by Police to recover a broken down vessel with three people on board from Ohau Point, south of Makara Beach. 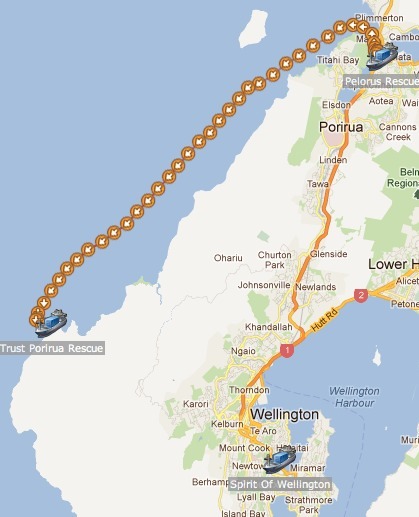 When CRV Trust Porirua Rescue arrived on scene it was discovered that two of the people had already been returned by another vessel to Mana marina. 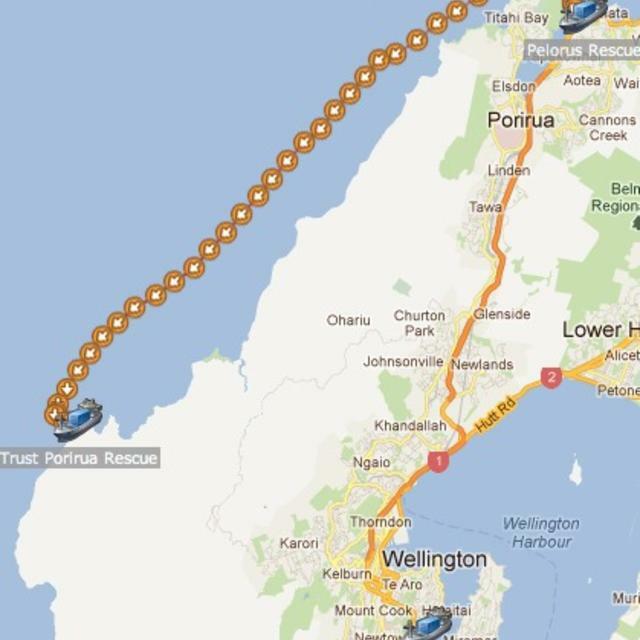 The remaining person was towed back to Mana. The vessel was a 17ft runabout that had experienced mechanical failure.